Wryn is a girl with a big arsenal and big dreams -- she wants to be the ultimate videogame hero! Help her take down the Greatest Heroes of All Time in an action-packed bid to claim the title for herself and show the world what a true hero looks like! 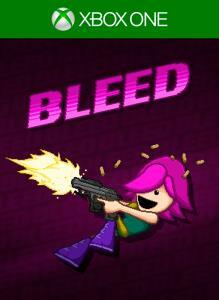 Bleed is an action-platformer focused on stylish, acrobatic dodging and fluid, challenging gameplay. There's no filler -- just you and your skills against seven levels of enemies, obstacles, breakneck set-pieces and inventive bosses! Key Features: •	Unique control scheme enabling crazy fast action •	7 levels packed with multiple set-pieces and bosses •	4 difficulty levels that remix enemy placement and boss patterns •	2-player local co-op for all modes (requires at least one gamepad) •	3 unlockable characters with their own gameplay twists •	Survive the entire game on one life in Arcade Mode •	Select and battle up to three bosses at once in Challenge Mode. It’s better with a buddy! This bundle contains the following games, all of which feature local/couch co-op (as well as single-player modes): #KILLALLZOMBIES – survive wave after wave of ravenous undead hordes in this intense twin-stick shooter. Vertical Drop Heroes – deftly descend in this adorable monster-battling platformer RPG hybrid. 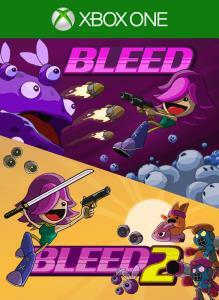 Bleed – this action-platformer delivers stylish, acrobatic dodging and fluid, challenging gameplay. 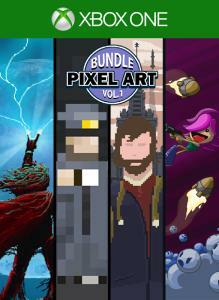 This bundle contains Bleed and Bleed 2. 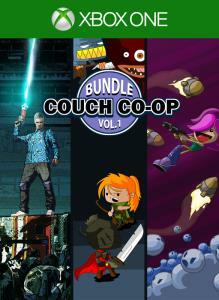 A double-dose of the indie smash hit action-platformer series in one super stylish bullet-dodging bundle. Help pink-haired heroine Wryn defeat a relentless barrage of baddies and bosses and be the Greatest Hero of All Time! Both games feature Arcade mode (try and beat the game with just one life!) 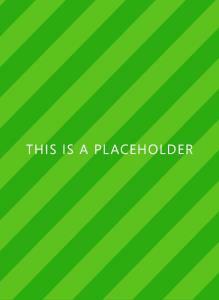 and couch-friendly 2-player local co-op.